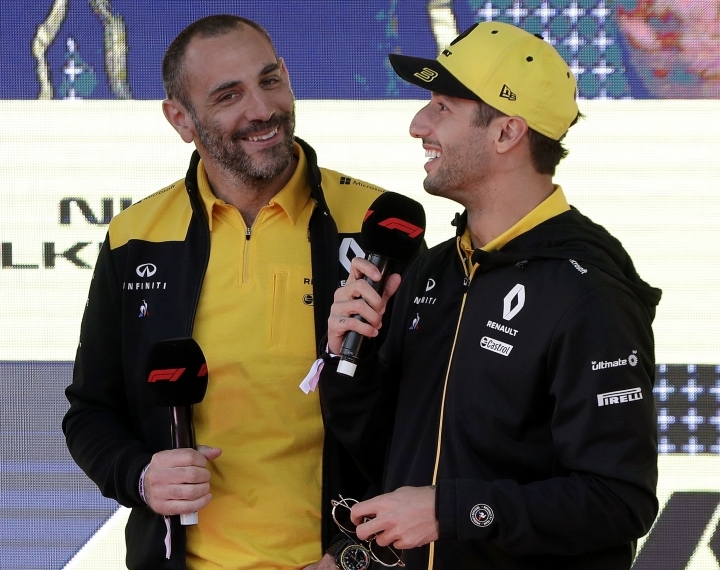 MELBOURNE, Australia — Daniel Ricciardo's switch from Red Bull to Renault may have reduced his chances of a podium finish at the Australian Grand Prix, but isn't likely to diminish his support at the season-opening race. Australian Grand Prix chief executive Andrew Westacott said 100,000 fans could flock to the Albert Park circuit for Sunday's GP, and predicted a crowd exceeding 300,000 across four days. 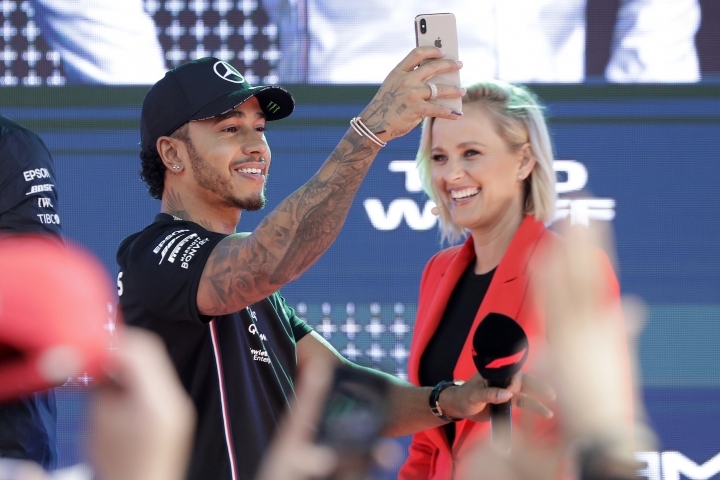 "The sales across corporate, grandstand and general admission are up about seven to eight percent on last year," Westacott said Wednesday at the F1 launch in downtown Melbourne, where thousands of people packed Federation Square for the introduction of the F1 teams and drivers for 2019. "Daniel makes a difference ... he's a hero. He's someone who people relate to." Ricciardo has played down his chances of challenging Mercedes and Ferrari after shifting to Renault this season but is promising to win fans with his driving. 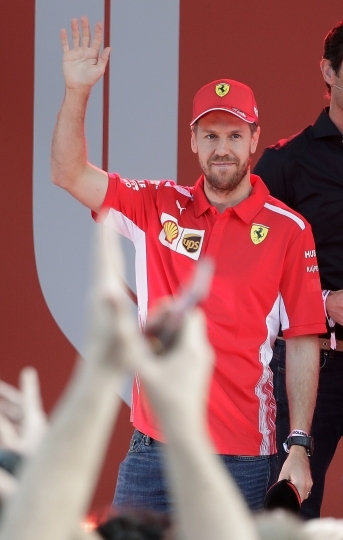 He narrowly missed out on becoming the first Australian driver to finish on the podium of his home GP in more than 30 years in 2014. The last Australian driver to officially finish on the podium was John Smith in 1983 — Ricciardo finished second in the 2014 race, but was disqualified after the race for exceeding the maximum allowed fuel flow. After some differences of opinion with former Red Bull teammate Max Verstappen, the Australian driver said his set up with Nico Hulkenberg at Renault was a "nice fit." "We are on the same page," Ricciardo said. "From a personal level I get on with Nico. It's been an easy going start." Westacott isn't convinced the local favorite would contend for a podium finish in Melbourne. "I reckon he is capable of gunning for a podium," he said. "Renault will have a good package and they've gone well here before." The first official practice sessions are Friday, with qualifying scheduled for Saturday.